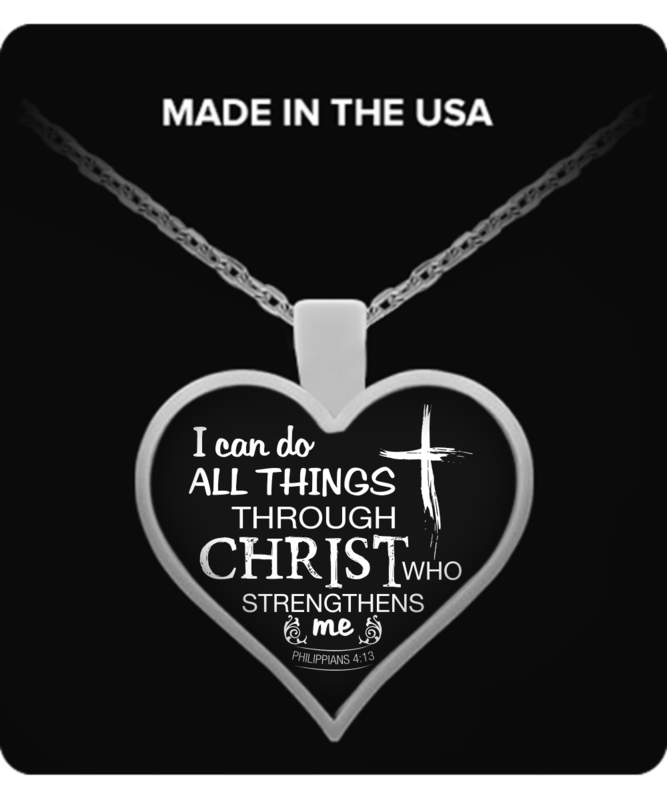 Love the necklace with my favorite verse. good quality. I wear it all the time. This verse helped me many times over during a medical crisis in my life. It came on time and looks like the preview image. I was updated about delivery in a timely manner. The Necklace arrived right on schedule for my daughters birthday and it is beautiful and our Daughter is wearing proudly. We were kept updated thoughout the process and the information was easy to find. I am very pleased with the whole order. Love the neckless. Did have to change the chain because i wanted it a little shorter. Other than that, Love it. This necklace so beautiful and meaningful to me. Very happy with it! Delivery time was good. Everything went smooth and no problems.